Cooling system replacement can be expensive. However, you will benefit from getting a new air conditioner. 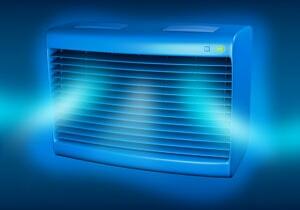 New air conditioners are able to use less energy to cool your home. This will help you cut the cost of cooling your home and offset the cost of installation. With a little preventative Arlington cooling maintenance your new cooling system should last you for years to come. Furthermore, you will be less likely to need repairs if your air conditioner is new. You also have several air conditioners that you can choose from and our Arlington cooling replacementprofessionals can help you through every step. We will also make sure that you can get Arlington cooling system repairs done for an affordable price. 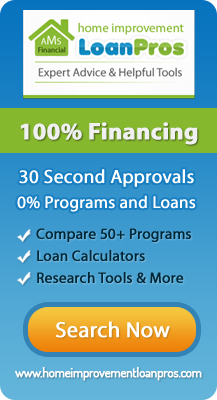 We recommend that you get a Pann Home Protection Plan. This plan allows you to get service 24 hours a day, 7 days a week. Additionally, your service will come with a three-year warranty. Arlington cooling is something that everyone needs. That is why if you need to have Arlington cooling system repairs, then you will need to call us as soon as possible. We can repair several types of cooling systems, including mini splits. 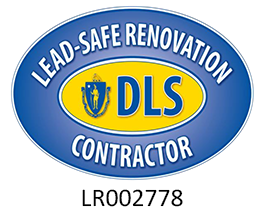 We have been repairing air conditioners for the past 60 years. People who choose us can rest assured that their cooling systems will be repaired properly. We use our training and years of experience to make sure that your service will be of high-quality. So, what are you waiting for? Give us a call today at 617-420-5324 and have us service your Arlington cooling system before the heat of summer arrives!